Motorola is an established brand but their new product, VerveLife ear buds and headphones, was completely new and Motorola needed to generate awareness and interest in their new offering. They wanted to find audiences specifically interested in exercise and outdoor/active lifestyle and create compelling imagery with examples using their new headphones while exercising and experiencing the outdoors. 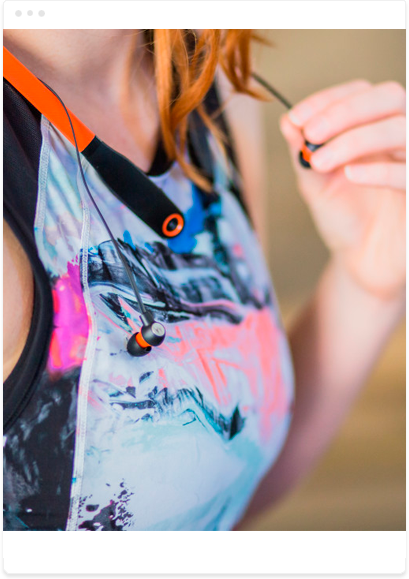 Blog Meets Brand deployed influencers in the health, wellness, fitness and outdoors spaces to receive and use the new ear buds and headphones in action. The influencers created experiential, compelling imagery and content using the product hiking up a mountain, running through the city streets, hitting the gym and more.